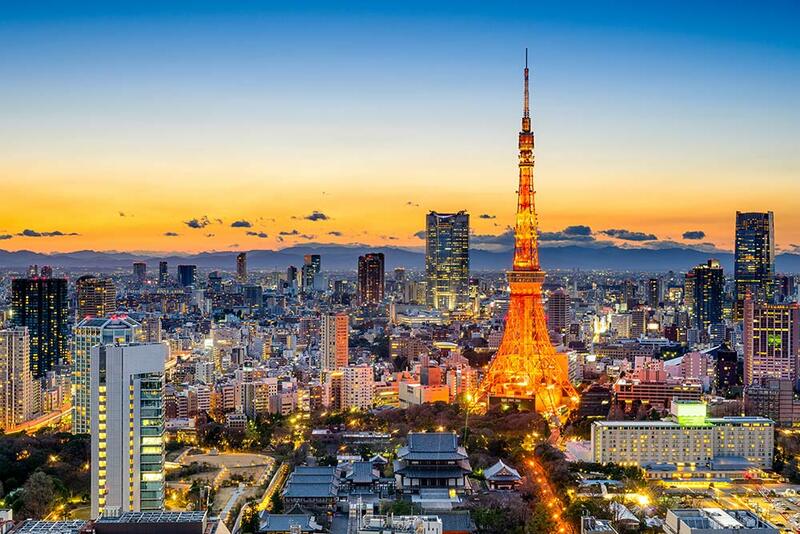 2020 will be here before we know it—and with it, Tokyo will welcome the Olympic Games. 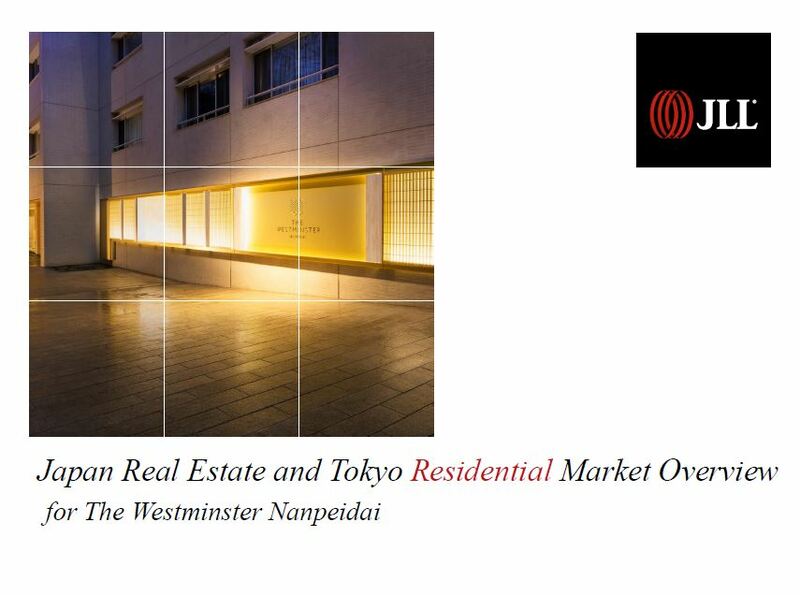 As the city looks forward to hosting the event, with all the tourism benefits it will bring, Japan’s housing market remains upbeat. 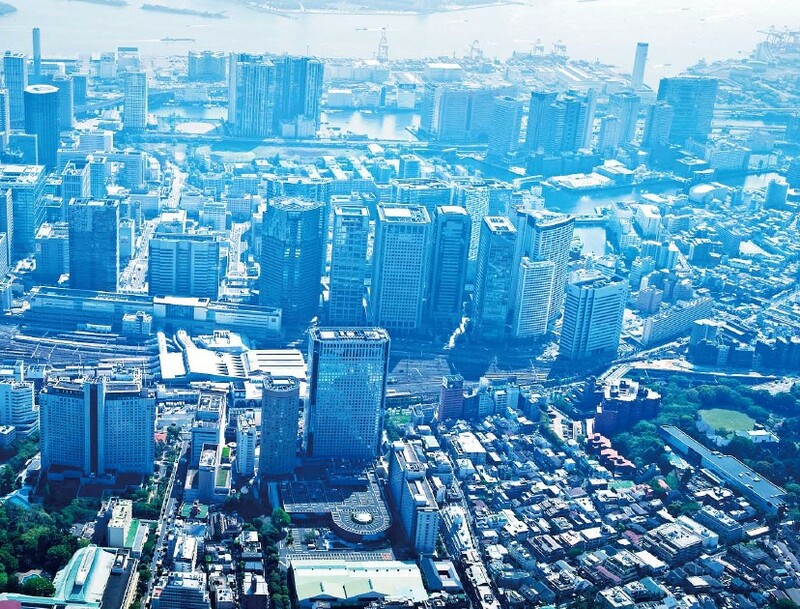 The regeneration of Shinagawa Station and new residential and commercial developments are driving up house prices in some of Tokyo' most prestigious neighborhoods.